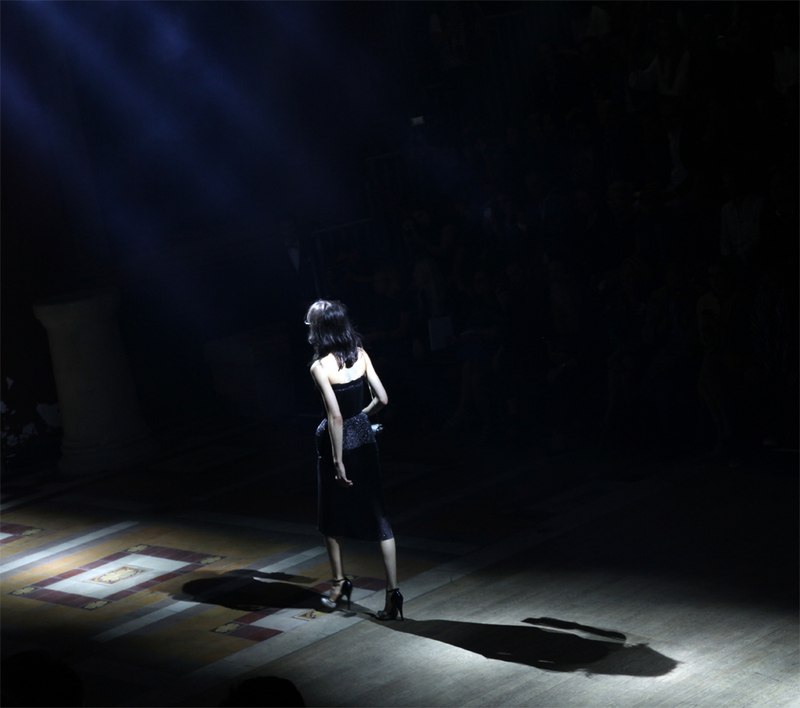 One of the most awaited shows of Paris Fashion Week is always Lanvin. There is always something energetic, cool and beautiful between the setting (Le Beaux Arts), the models and of course the clothes. Here is the closing black dress giving a dramatic closure between light and shadows :).